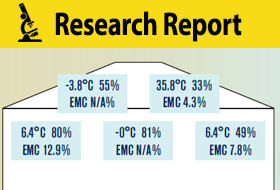 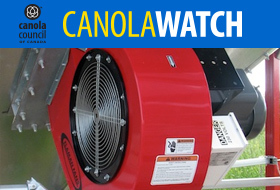 The one-year study used regular, commercial-sized grain bins to measure temperature, relative humidity and airflow rates. 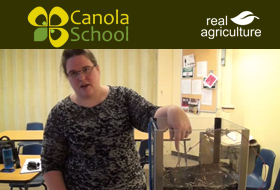 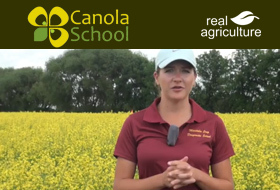 Angela Brackenreed and Shawn Senko talk with host Jay Whetter about preparing canola for safe long-term storage. 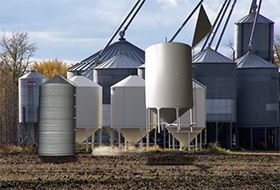 Choosing the right grain storage system can be difficult, but by looking at total costs, the farm’s future plans, existing systems and labor availability, producers can narrow down the best option for their operation. 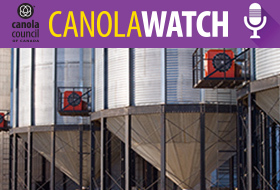 After escaping all the yield loss traps in the field, there is one more obstacle to overcome before delivering canola to the elevator: storage. 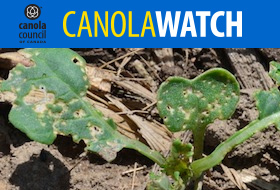 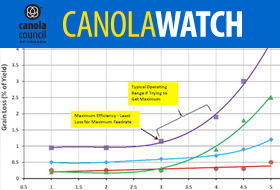 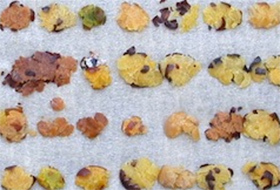 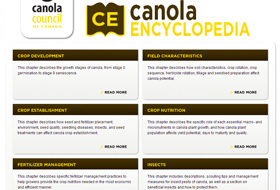 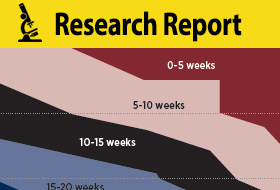 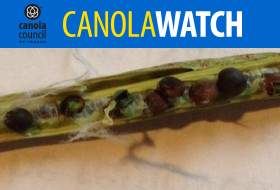 Growers are encouraged to check all canola bins as soon as possible.